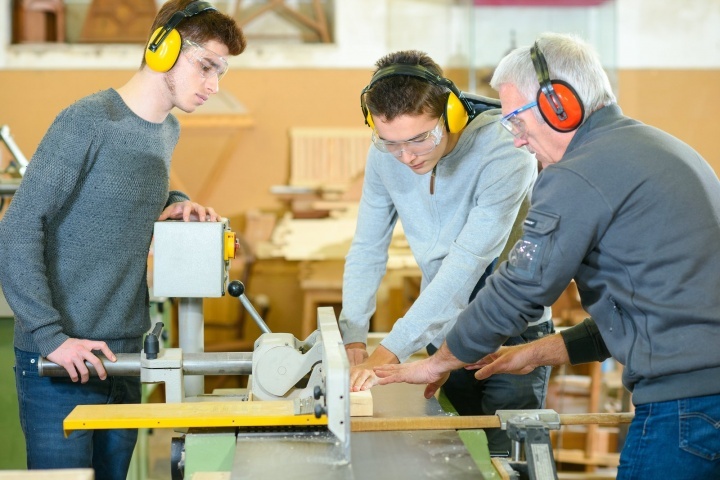 Youth skills development is an important part of the UK's industrial strategy. Are you playing your part as a business? Can your business help move the youth skills development agenda forward? Introducing Investment in Young People (IiYP). The business mark for corporate social responsibility. IiYP is a National Award that recognises the important work that businesses carry out in assisting young people aged 5 to 25 gain employability skills and who assist them with the transition from education into the world of work. By gaining this award, and proudly displaying the IiYP business mark, it will make your business stand out as an employer of choice, demonstrating that you are making a real difference to young people's lives in your local community. The IiYP mark is exclusive to companies that have been successful in meeting the required standard.